News just came in that the Income Tax Department sent a notice to King Khan about his offshore investment. In the notice he was inquired about his investments. News just came in that the Income Tax Department sent a notice to King Khan about his offshore investment. In the notice he was inquired about his investments in Bermuda, British Virgin Islands and Dubai. An income tax adviser told the Economic Times, “A lot depends on how investments are structured. A professional in showbiz who parks a slice of his earnings from overseas shows in an offshore account may appear to be violating the law. But if he organises his business smartly -by giving the rights of organising such shows to a firm in BVI or Dubai and hires directors who execute the decisions - he may still be within the tax rules. He is liable to pay tax only if he receives dividend from such overseas companies he has floated." SRK has been in trouble over his investments earlier. 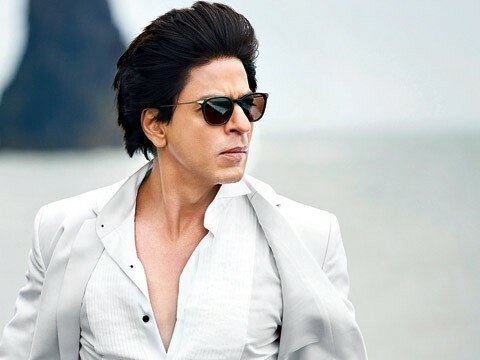 According to the DNA reports, in October 2015, the Enforcement Directorate had issued him the third summons in connection with the share sale of Knight Riders Sports Pvt Ltd, a franchise owned by his company Red Chillies Entertainment Pvt. Ltd.